or by the State Bar of Texas. Nor are any warranties implied. of the same panel or court. 333rd Judge Joseph James Halbach Jr aka Tad Halbach (re-elected 2008). 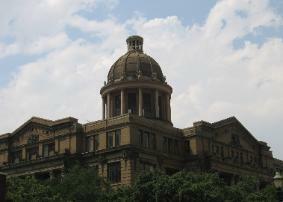 Court of Appeals, having won the Republican primary contest and general election. 315th District Court Mike H. Schneider, Jr.
How Many Court of Appeals Judges are Women?